Classic after shaving splash with a natural bay laurel scent. A classic after shave splash for use post shave. 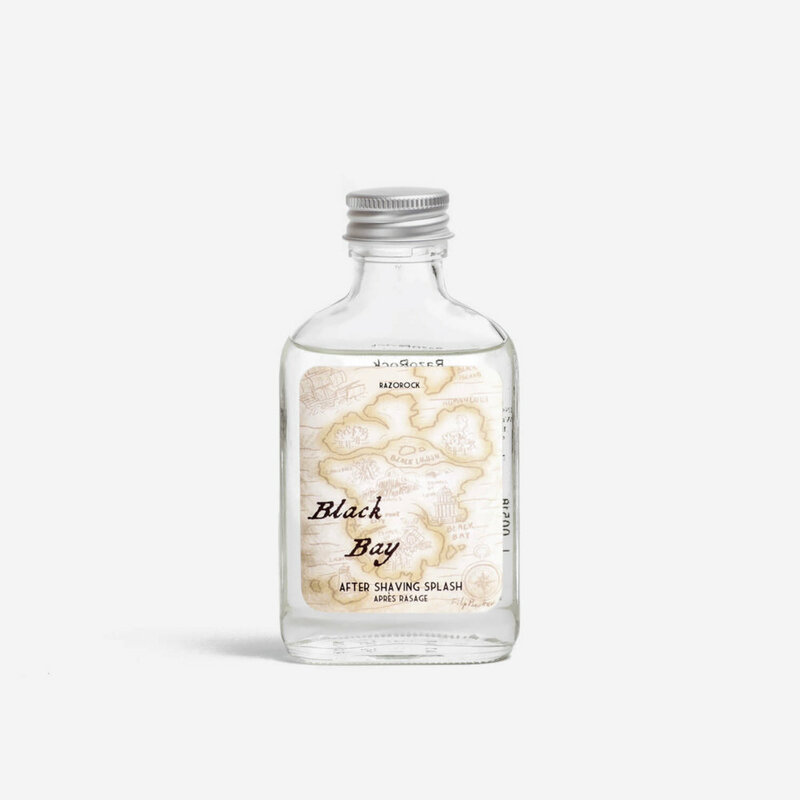 Fragranced with RazoRock’s ‘Black Bay’ scent, which uses natural bay laurel to give the after shave a sweet scent with a touch of spice in the background.